West Street Pre School, Retford, where children can learn through play. We provide a safe, secure and happy environment where children can learn through play. 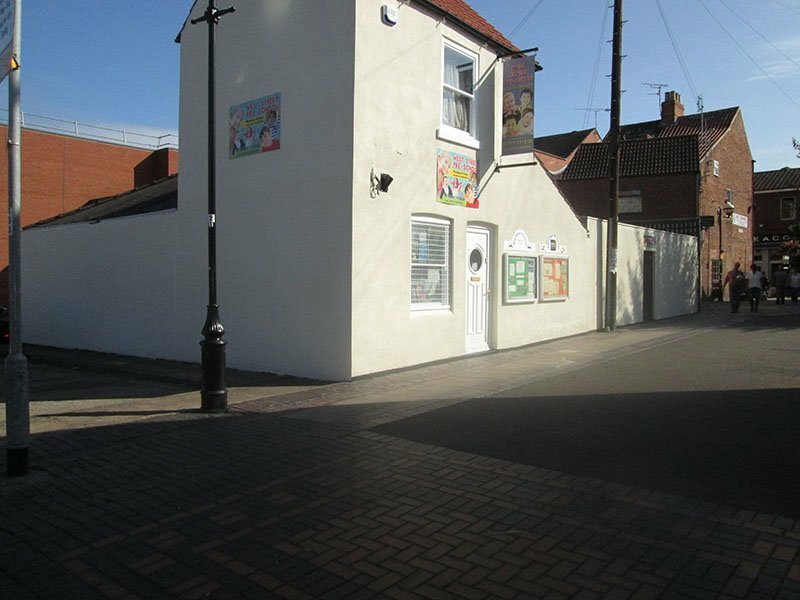 We are a small charity run, community pre-school in the heart of Retford. Providing good early year’s education for children aged 2 to 5, within its own building. We are an Ofsted Registered Day Care provider for 2 to 5 year old children. In January 2016 we were graded as an 'Outstanding' pre-school by Ofsted. We have an experienced team who make sure that your children enjoy their early years learning. Please spend some time looking around our website and get to know us. When you are ready, we are always happy for parents to call and see our facilities. The Aim of West Street Pre-school is to enhance the development and education of children from 2 - 5 years of age. to work in partnership with parents/carers to help children learn and develop. to offer children and their parents/carers a service that promotes equality and values diversity. to provide a stimulating and enjoyable environment for learning. to develop the abilities, skills and interest of all children. to recognise and celebrate achievement. to encourage an active partnership with parents/carers to run our pre-school. to offer opportunities for all children , whatever their religion, race, culture, means or ability. to offer staff training opportunities. to instigate and adhere to the aims of the Early Years Alliance. to work with N.C.C. to provide funded places for children 2-5 years of age, when places are available, and parents meet the criteria. Early Years Alliance Member No. 15588. Working with parents and carers. You can have as many 'settling in' sessions as you feel necessary. Lots of opportunity to talk to staff at the pre-school and a daily verbal feedback about your child. We also use Tapestry 'On line' Learning Journal to share your child's development recorded by their Key Person. You as parents/carers can also input what they have been doing at home to share with their Key Person on Tapestry as well. Parents/carers meetings and newsletters every term, keeping you informed about all that is happening at pre-school. We also have a Facebook site to keep you updated as well. We operate an open door policy. Parents/carers are always welcome in our pre-school. We welcome and need parents/carers to be on our management committee, if they would like to help us run the pre-school. To abide by our E.Y.A. Constitution.